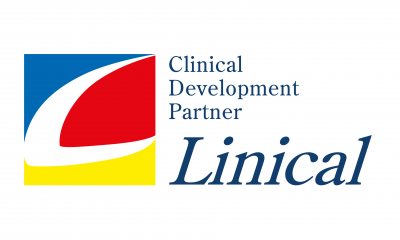 At Clinical Innovation Partnerships we love giving away plenty of free content, so you can always keep up with the latest developments in the industry. Below we have a few of our most popular articles and case studies. Smartphones have changed the world, of that there’s little doubt. These ubiquitous devices have transformed the way we access services and communicate with one another. With this in mind, pharmaceutical giant Roche has been inspired to create a new smartphone app designed to connect clinicians with suitable candidates for their trials. Wearable technology is finally beginning to take off, with the consumer market embracing fitness trackers and smartwatches in large numbers, and now Sanofi is partnering with biopharmaceutical provider Parexel to bring this exciting technology to the field of clinical trials. Recruitment and clinical trial adherence are two of the biggest challenges facing pharmaceutical companies today. However, Johnson & Johnson is using innovative digital technology to address both these issues head on. Accurate and confident clinical decision-making enables earlier diagnosis and targeted treatment. It is this necessity which has lead Roche to partner with GE Healthcare to develop a new digital platform. Mobile technology is having a severely disruptive impact on the healthcare industry, and Biogen is harnessing it to revolutionise neurological assessments for multiple sclerosis (MS).